With two weeks until Christmas, you’ve got plenty of time to pop over for a shopping trip in our amazing Christmas markets. 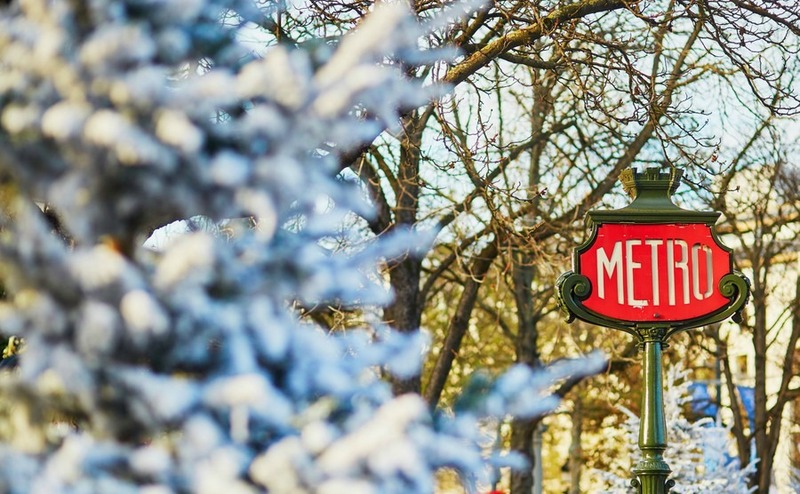 And if 2018 is the year you’re determined to make that dream come true, seriously, this is a great time to put a French cottage in your Christmas stocking! There are just 14 shopping days until the big day and Christmas markets in France are in full flow. They are very much a part of most people’s run up to Christmas and you are likely to find a wonderful atmosphere in cities, towns and villages across the country. The markets are normally in the centre of the town, either in a big square or on a main shopping street. Even the smallest village will hold its own and it is a great chance to mingle with your neighbours and friends. As is usual in France, different generations mix very well and there is something there for everyone from tiny tots to grandparents. Markets sell all sorts of stocking gifts including handcrafted wares, toys, clothes etc. Each year we buy a new beautifully hand-painted glass baubles for our tree. They are a great place to find a truly individual present which would not be found in a shop. You won’t be surprised to learn that the markets are a super way to sample different foods and wine too. Take in a glass of hot mulled wine (vin chaud), grab a bag of roasted chestnuts (you will find these everywhere) or a savoury or sweet crepe. Sometimes you will find stalls with enormous frying pans cooking up hot food such as the wonderful boeuf bourguignon; perfect for stoking up on a cold winter’s day. In general, the atmosphere is just lovely here in France. Carcassonne’s main square, for example, is turned into a huge ice skating rink with the ice changing colour intermittently. It is surrounded by wooden stalls selling their wares, there is music playing and you really cannot fail to get into the Christmas mood! France, our nearest neighbour, has consistently been up there as the number one choice for British people wishing to buy property overseas too. Spain has tended to be a tad more risky, with fluctuating prices and less overall certainty in the market. As we mark the end of the year of astounding political change – remember, President Macron was a total outsider this time last year – there has been a noticeable boost to the economy. So far his presidency seems to have perked up interest in the property market too. Coupled with the fact that Brexit does not appear to have put British buyers off buying in France – far from it in fact – there is more confidence in the market. Paris in the snow, but will you get a winter property bargain? Buying property here now may well prove to be a wise investment over the next few years. So why not leap onto a plane (or ferry, or train – we sometimes forget how easy it is to get here!) and buy yourself a whole new lifestyle for 2018. A better one, in my humble opinion! We have also heard this month that the British remain the number one non-French buyers of property in France. 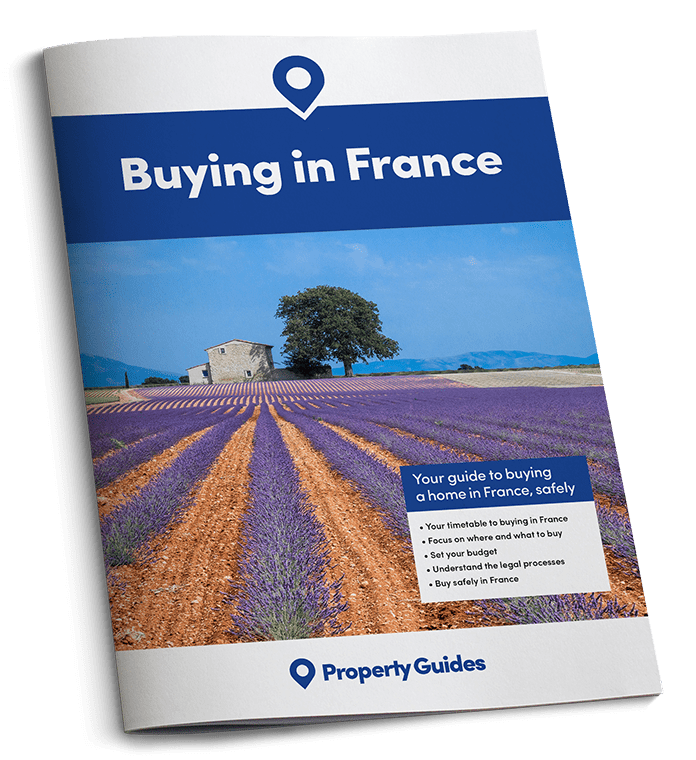 If you are ready to buy in France in the next three months, call our friendly France Resource Team on 020 7898 0549 or email france@propertyguides.com to be put in touch with trusted agent, lawyer or currency specialist. Property prices have stayed affordable in most regions of France recently, but the Notaires of France statistics show that prices are now finally starting to rise, slowly but surely. 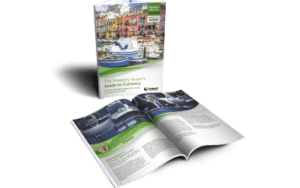 The most popular places continue to be the Aquitaine, the Alps, Provence Alpes Cote d’Azur (PACA) and Poitou Charentes where prices are cheaper. Of course France is a huge country with so very many wonderful areas. Occitanie is becoming very popular due to its climate, proximity to the wonderful sandy beaches, Spain and skiing. A little closer to home, Brittany and Normandy are consistently popular with British buyers. Not only can you get far more for your money in France than in the UK but currently there are some fantastic mortgage offers around with low borrowing rates. It is still very much a buyer’s market in France. Sellers have had to be tough on themselves and realise that their prices need to be ruthlessly realistic in this market since any buyer who has done his homework will know he can get a bargain elsewhere if a seller is not prepared to consider an offer. All potential buyers negotiate in France. The buyer really is in the driving seat in this market! Getting a good deal is often a question of good planning and research. Read our guide: How to Negotiate Abroad, to give yourself a head start. Something that many of us forget is that there is no “gazumping” in France. Once the seller signs the “Compromis de Vente” he or she is bound to sell it to the buyer. The buyer on the other hand has a ten-day “cooling off period” during which time you can walk away without penalty. With prices tending to creep up slowly, buying property in France now is about as good a time as you will ever get. Most British buyers in France do so because they love the country and want a home there to enjoy but the icing on the cake here is that buying now could prove to be a sound investment as well. Enjoy your Christmas shopping trip – get on that plane!